Whether you are following the keto diet or simply would like to lose weight in a healthy fashion, you need to know your macros. Foodzilla is one of many apps you can download to track your macros. This app helps you count calories by taking a photo of your meal. 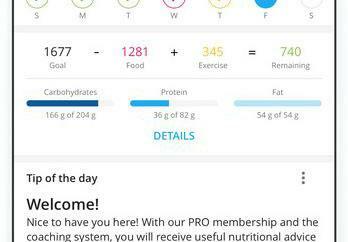 You can track carbs, protein, and fat intake on a daily basis. 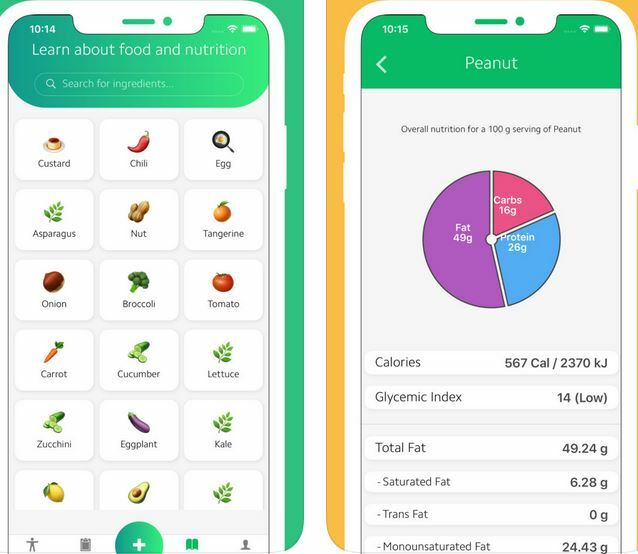 The app features ingredients, portion size, and nutrition detection. Foodzilla is smart enough to suggest healthy recipes based on ingredients. It can also warn you when you are overeating. You can try this app for free at this time.